Pero nunca nos podrán quitar nuestro cobete!!! 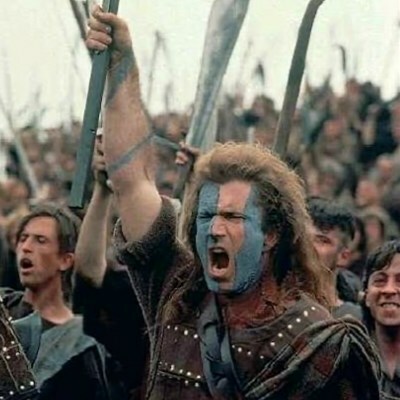 but they will never take our freedom again! !